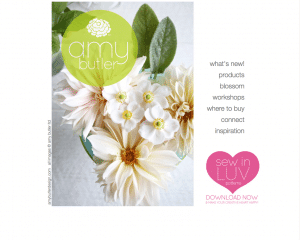 Looking for free sewing patterns, knitting patterns and crochet patterns? 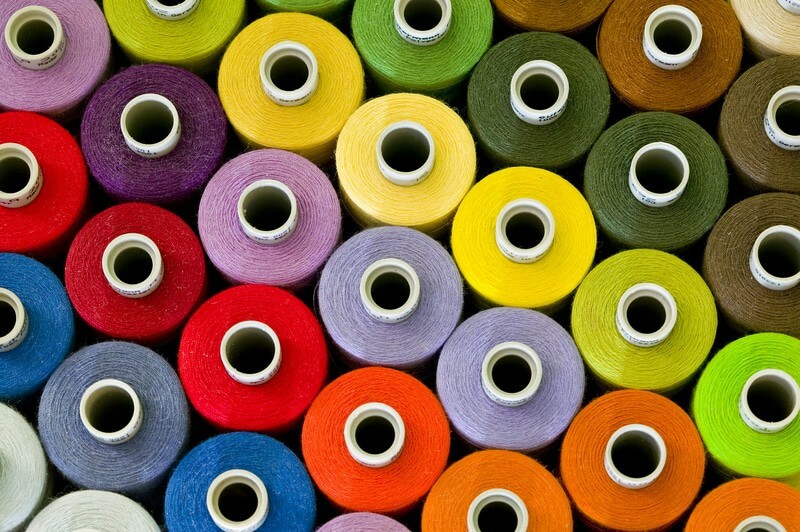 Check out these 8 websites below and get ready to sew, knit or crochet your next masterpiece! If you need other supplies, be sure to pick up one of our craft coupons and save at stores like Creativebug, Craftsy, Michaels and others. Craftsy has become highly popular amongst crafters searching for inspiration. They offer both free and paid content that offers for Sewers, Bakers, Knitters, Quiters, and more. Craftsy holds a library of almost 2,000 free sewing patterns with no purchase required. Each pattern has a skill level attached to it so you know exactly if it’s one you should try. 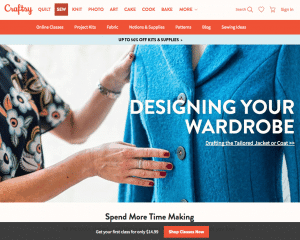 Craftsy even offers online crafting classes, taught by world-renowned instructors. The website is great for crafters who like to share knowledge amongst a like-minded community because of the option to share ideas with each other. Buying something else? Check out one of our coupons for Craftsy. SewCanShe is an awesome site for sewers that was started by Seamstress Extraordinaire – Caroline Fairbanks-Critchfield. Carolina shares a brand new, free sewing project every day. 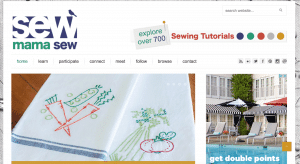 The SewCanShe database holds hundreds of free sewing patterns and tutorials. There are plentiful options for both beginners and experienced sewists. 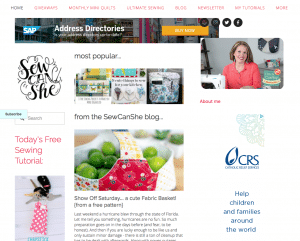 SewCanShe even offers a free, daily newsletter that sends subscribers daily inspiration and resources straight to their inbox. Popular pattern designer Amy Butler offers some really cool free patterns for quilts, scarves, pillows, blankets, shirts, bags and more. All of the free sewing patterns are available in PDF format with easy-to-follow instructions. Amy Butler is known for her bold, colorful patterns and the free sewing patterns offered will not disappoint sewers who are looking to explore Amy’s classic style. 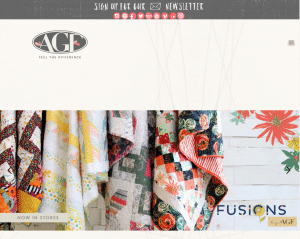 Be sure to check back often because Amy tends to add new designs often. So Sew Easy is an awesome blog with a focus on offering free sewing patterns and easy sewing tutorials for new and improving sewers. 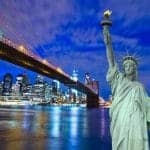 You can some very unique pattern options like ornaments, tunics, toys, bags, lingerie, and more.The So Sew Easy Facebook Group has become one of the most popular online communities for sewers who wish to share tips and resources, so we urge you to join so you can find additional free sewing patterns. 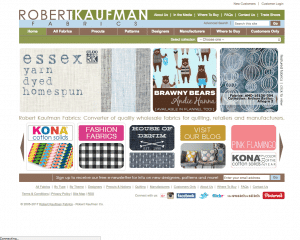 Robert Kaufman Fabrics is a very popular wholesaler of quilting fabrics and textiles with over 50 years in the business. 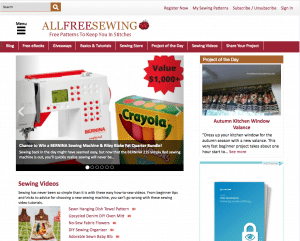 The company’s official website offers over 600 free sewing patterns. There is the convenient option to view each project and/or to download the free pattern when it is available. You can find free sewing patterns for backpacks, hats, table covers, mats, pillows, dresses, skirts, and so much more! 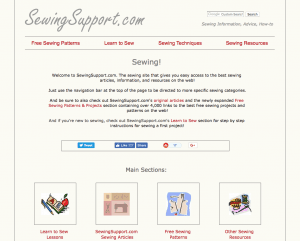 If you are looking for a sewing super-directory, Sewing Support is the site for you! Here you will find a very convenient directory of free sewing patterns that are available online. You can download free sewing patterns for pet clothes, bags, halloween costumes, baby clothes, toys and more. 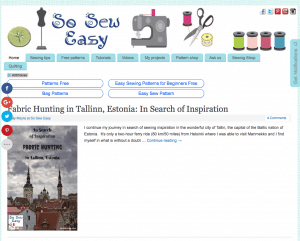 Besides free sewing patterns, Sewing Support also provides free sewing articles, tutorial and resources. No registration is required to take advantage of this awesome site! Not only does Live Art Gallery Fabrics offer 100% Premium Cotton quilting fabrics and textiles collections, they also offer free sewing patters, lookbooks, tutorials, inspiration and so much more! All of the downloadable patterns are available in PDF format making it super convenient to print out. You will find options for both beginner sewers, experts, and in between. If you are searching for innovative tutorials and free patterns, Sew Mama Sew may be the place for you. Some of the free pattern options you will find include bathing suits, t-shirts, hats and toys. Besides free patterns you can take advantage of their helpful videos, tutorials, giveaways and more. Sew Mama Sew is well known for their awesome collaborations with popular designers, authors, and other bloggers. This is what makes their content so unique!